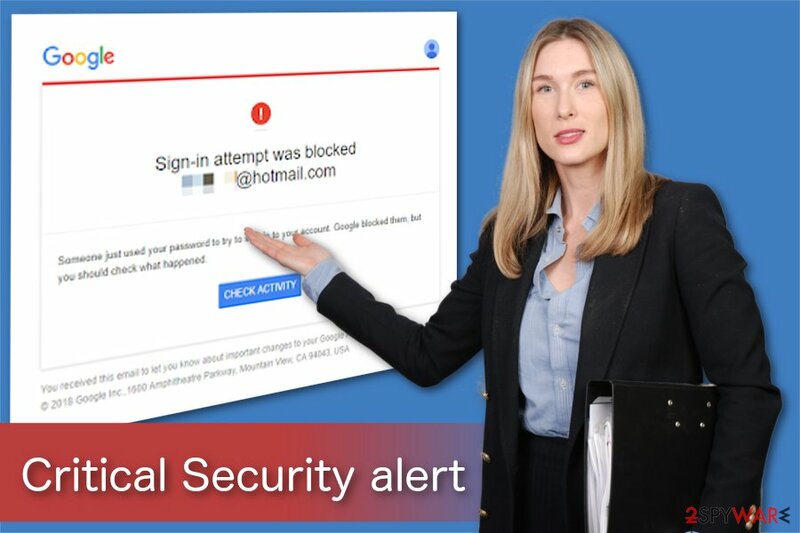 Critical Security alert is a scam which impersonates Google to collect users' credentials. Critical Security alert is a fraudulent message which has been actively spreading around within the Gmail inbox. The email claims that someone just used your password to try to sign in to your account. Users are also advised to check the activity by clicking a button below the text. 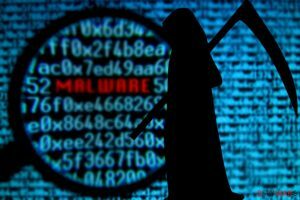 However, experts warn that this is Google critical Security Alert email scam is set just to trick users into revealing their Gmail credentials to the cybercriminals or install malicious software on their device. Therefore, you should NEVER open the email or click on its content (especially if it is coming from a wgicg account). 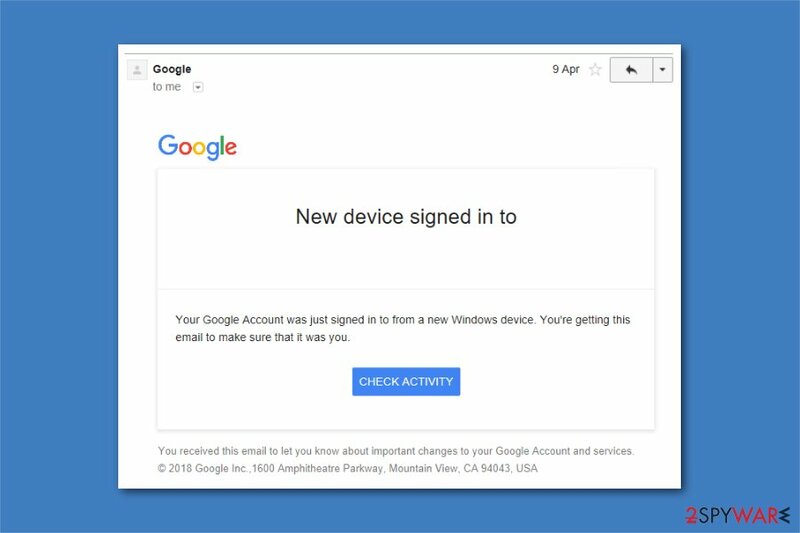 Nevertheless, Google uses a sophisticated technology to recognize and warn users about an illegitimate attempt of the login from a different device. For that reason, many warnings from Google are legitimate and should not be ignored. Those who use such services as VPN and Proxy might encounter several Critical Security alert messages invariably due to a different IP login. It is not new that attackers are creating legitimate-looking electronic mails to trick people into compromising their systems. Note that the email contains Google logo and appears as a real notification. Unfortunately, people should be aware of Google critical Security alert and learn how to identify this phishing scam. Someone just used your password to try and sign in to your account. Google blocked them, but you should check what happened. Furthermore, if you click on the “CHECK ACTIVITY” button included in Google Critical Security alert email, there is a substantial risk that you will be redirected to a malicious site. In this case, hackers can develop another legitimate Gmail log-in page where you would submit your credentials directly to the attackers without even knowing it. Google Critical Security alert is a fake notification which might distribute malware. Additionally, Google Critical Security alert scam might be used to distribute other malicious programs and aim to infect computers worldwide. Likewise, experts warn about potential ransomware or malware attacks if you click on the content included in Critical Security alert email. We strongly advise you to stay cautious and remove Google Critical Security alert email together with related cyber threats if you clicked on anything suspicious. It might be hard to identify malicious activity as it is usually performed in the background. Thus, scan your computer with a reliable antivirus. For Google Critical Security alert removal we suggest using Reimage. 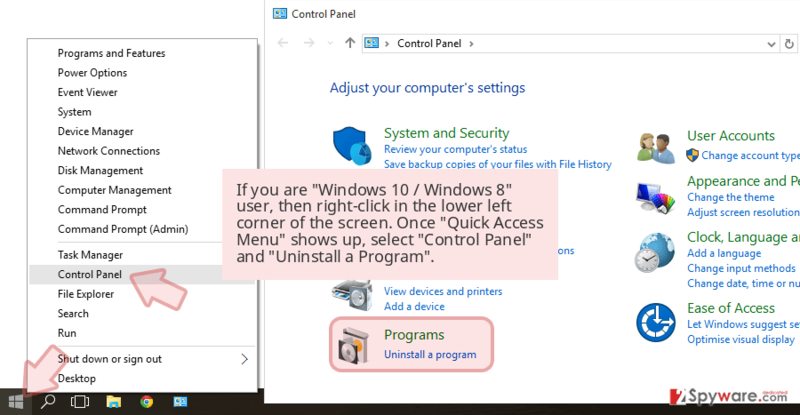 This security software will perform an entire system scan in just several minutes and help you protect your PC. Also, if you believe that criminals might have stolen your credentials, change Gmail password immediately. It’s already in my template brochure to be used against corporates it’s that good. Unforgivable for Google to send this out en mass. We have templates that we use to phish corporates (ethical testing) this email from Google is suitable to go straight in as it has urgency, guides to a login page, quite vague but alarming… we used to take legitimate Google emails and adapt… but this is just perfect as is. 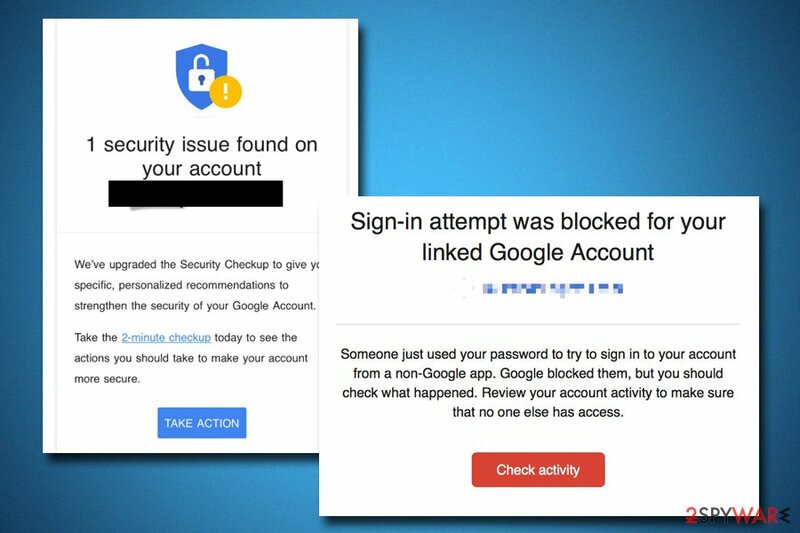 Google said that these type of alerts were designed to go through a set of checks that would help users protect their accounts from hacking attempts and other dangers. Additionally, these messages cannot contain too much information about the possible security breach, as this data would only benefit the attacker. Critical Security Alert might be a real message coming from Google, tho it should not be ignored. On the other hand, clicking on links inside emails might be dangerous. Because the Critical Security Alert email from Google might be legitimate, a further investigation is required. In fact, there is a higher chance of receiving a legit email from Google than a fake one. Regardless of the situation, each instance should be carefully examined, as careless clicking on links might lead to serious consequences. In case you are not sure id Email from Google saying Critical Security Alert is real or not, you should navigate to the checkup page manually at myaccount.google.com/security-checkup and see what is going on there. Clicking on random links is never advisable, and cybercrooks are often very good at producing high-quality phishing emails that can compromise personal information and make users install malicious software on their devices. A vast of cyber threats are delivered via spam emails. 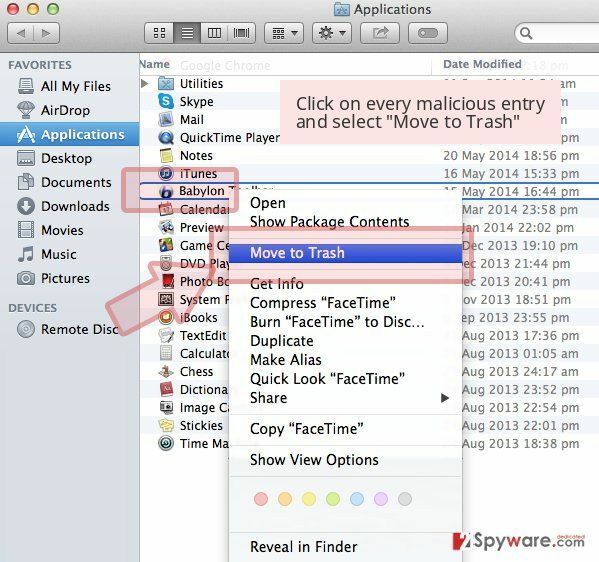 This is a well-known malware distribution technique which is widely employed by criminals worldwide. Unfortunately, people still lack IT knowledge to identify phishing emails to protect their private information, finances, and computer. Fraudulent emails are designed to impersonate a legitimate company, or governmental institution, notify about a problem and create some sort of an urge to fix it — open an attachment, or click on the link. However, at this point, users who click on email content does not fix an issue rather than install a malicious program. Experts note that despite how legitimate the email looks, you should always contact the company directly and ask to confirm the email. Additionally, you should use an antivirus with real-time protection to help you avoid infiltrating the system with malware. If you have clicked on any buttons or links included in the phishing email, you must remove Critical Security alert and its malicious components from your system. For that, we have manual and automatic malware elimination solutions. The best option would be to let a professional security software perform Critical Security alert removal. Pick one of the listed tools below and run a full system scan. If you want to remove Google critical Security alert manually, ensure that you have all the necessary tips. For that, check Google critical Security alert removal instructions below. 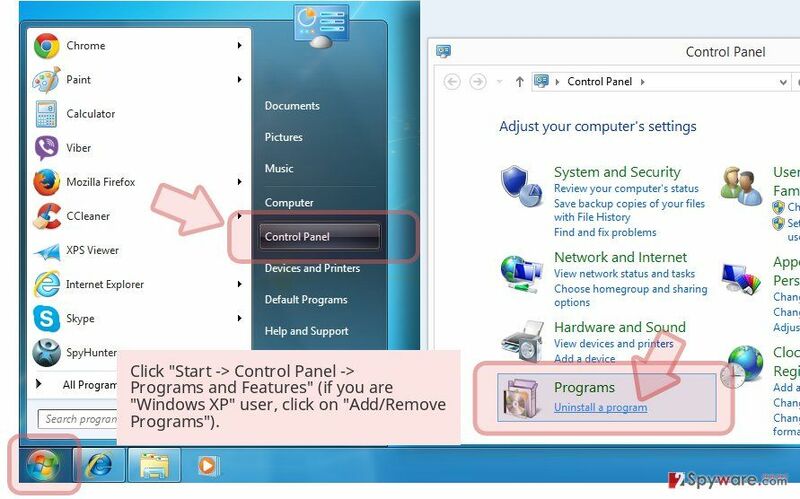 Here, look for Critical Security alert or any other recently installed suspicious programs. 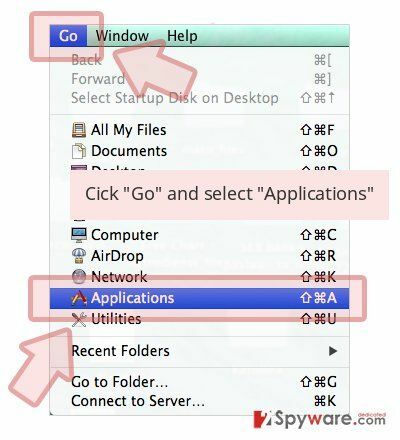 Wait until you see Applications folder and look for Critical Security alert or any other suspicious programs on it. Now right click on every of such entries and select Move to Trash. ^ JASON FITZPATRICK . What’s the Difference Between a VPN and a Proxy?. How-to Geek. Site that explains technology. ^ Josh Fruhlinger. What is ransomware? How it works and how to remove it. CSO. Security news, features and analysis about prevention. 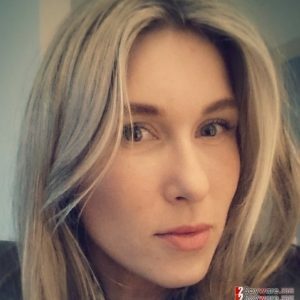 ^ The AntiSocial Engineer. Twitter. Social Network. This entry was posted on 2019-02-04 at 10:23 and is filed under Malware, Viruses. You can quickly scan the QR code with your mobile device and have Critical Security alert manual removal instructions right in your pocket. How did you remove Critical Security alert?